Turkey on Thursday defended President Recep Tayyip Erdogan’s remarks on the Al-Aqsa crisis from Israeli criticisms. “We are proud of our history. 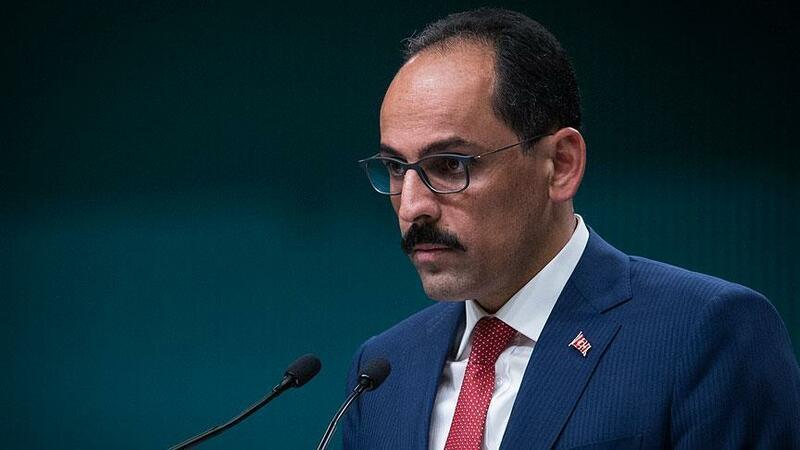 All religions, even before the Ottoman era, carried out their worship in complete freedom” in the Holy Lands, presidential spokesman Ibrahim Kalin told news channel Haberturk. “Those who try to attack our history should read about it first,” he added. On Tuesday, Erdogan criticized new Israeli security measures at Al-Aqsa Mosque, which is sacred to Muslims and is the Islamic world’s third-holiest site.